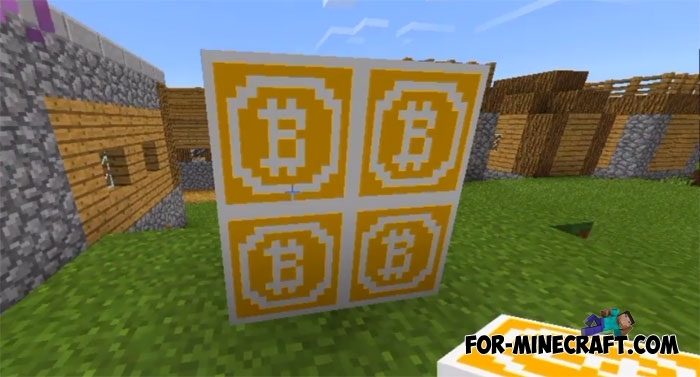 If you still do not have time to get bitcoins, then the easiest way to do this is in Minecraft PE. The Bitcoin addon is a fun replacement for gold and its tools; now you can get bitcoins, but not at the expense of the productive power of computers, while being in the mines holding pickaxes. Bitcoin is the new currency in MCPE worlds which can be useful while playing with friends. 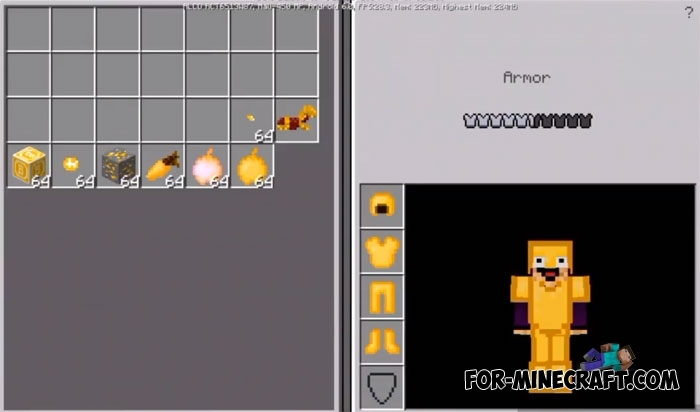 Use it for selling and buying things or as a reward in mini-games. Bitcoins can be obtained from bitcoin blocks. Break them and remel and then craft items or go to a bitcoin trader residing in villages. Anyway, bitcoin tools outperform the original ones, which is another reason to look for bitcoins. 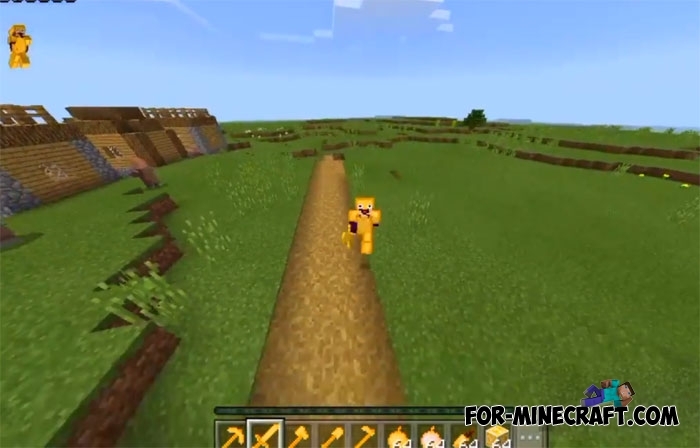 Do not know how to quickly find a village in Minecraft Bedrock? Install the New Cartographer Maps addon allowing you to quickly reach the villages. How to install the Bitcoin addon?